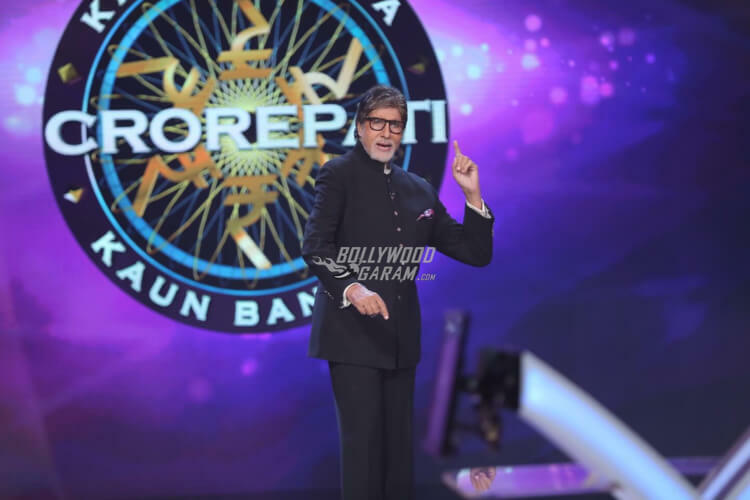 Kaun Banega Crorepati Season 9 has been one of the most-watched television series off late and with Amitabh Bachchan’s introduction of the new segment of Nayi Chaah, Nayi Raah where some special guests grace the show, the show has managed to hook its viewers with more interest and excitement. However, even the show host, Big B will be surprised with a special birthday celebration on his 75th birthday on October 11, 2017. 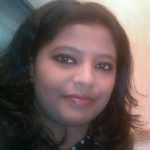 The KBC 9 team came up with the unique idea of revering the host with a special video featuring the students and professors of Sherwood College, Nainital where Senior Bachchan had graduated from. 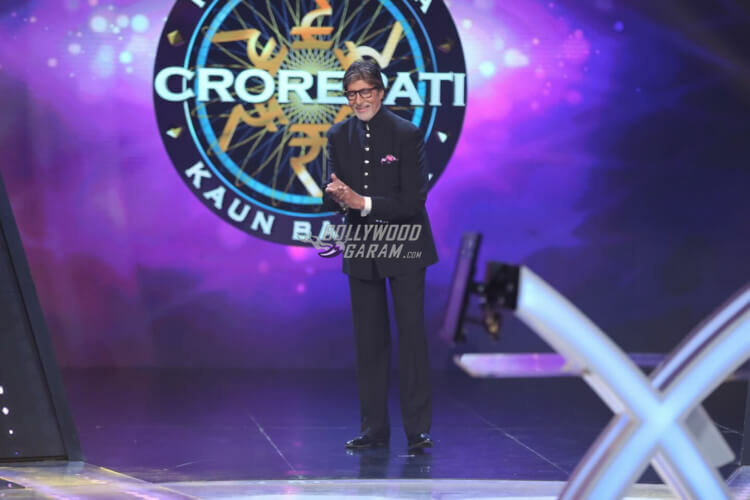 Several life size posters that adorned the college walls were a part of the video as were the songs and praises for Amitabh for the memories that he has given to the audiences for the past 17 years since KBC was first aired. 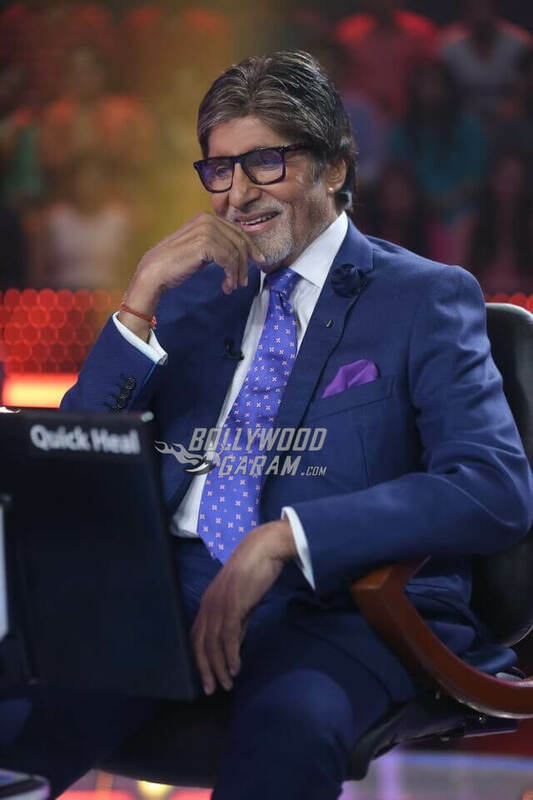 The show that is to be aired on October 11, 2017 captured Amitabh in a teary-eyed moment as he watched the video with much excitement, nostalgia and delight where the college students showered him with love and affection in a setting so familiar to him. The audience on the set also signed birthday wishes for him and a guitarist he likes to listen to, Niladri Kumar, performed for the megastar. The entire college sang a birthday song with a cake that had Amitabh’s name mentioned on it. It was all a surprising and special event for the legendary actor making him wipe tears from his eyes. Here’s a promo video from Sony Entertainment television where Amitabh can be seen teary-eyed on the show, speaking volumes about what possibly could make him give such an emotional response. This will probably add more interest and intrigue to the show than even the Nayi Chah Nayi Raah segment. Watch the episode at 9:00 p.m. on Sony television on Wednesday, October 11, 2017 and get to see the emotional side of the superstar! 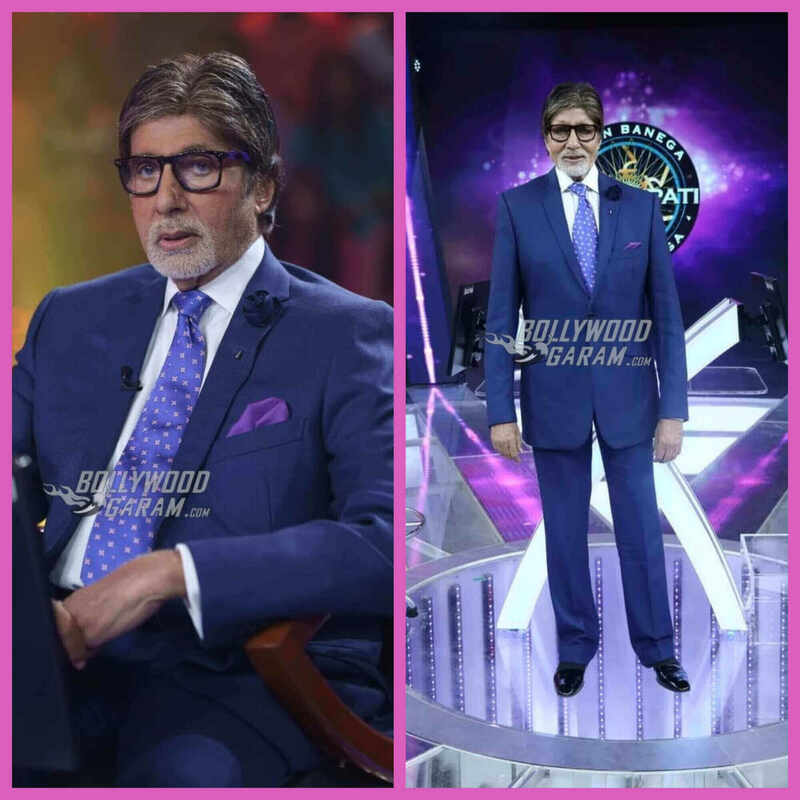 Exclusive photos of Amitabh Bachchan at his birthday celebration on KBC 9!